Because we know what you expect in your future home, we've brought together a thoughtful array of in-home amenities. 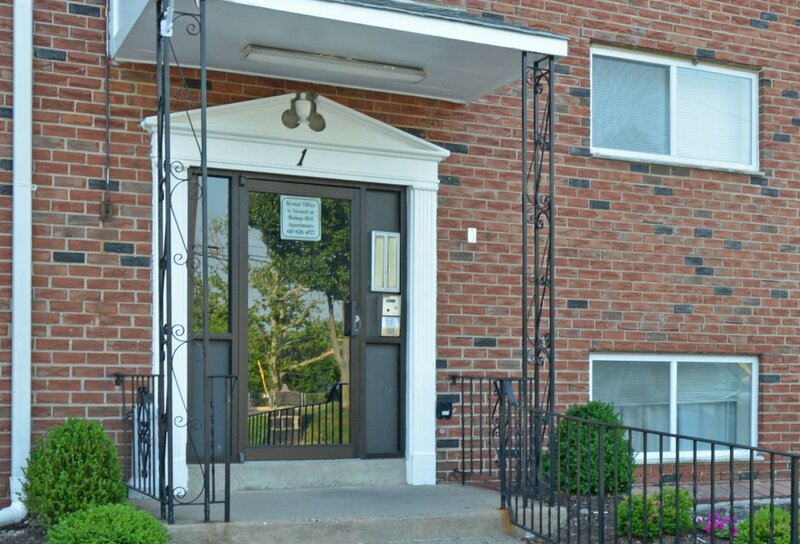 As you explore each of our available one, two, and three bedroom apartments in Clifton Heights, PA at Jefferson Court Apartments, you'll be able to choose from floor plans that were built with your unique needs in mind. 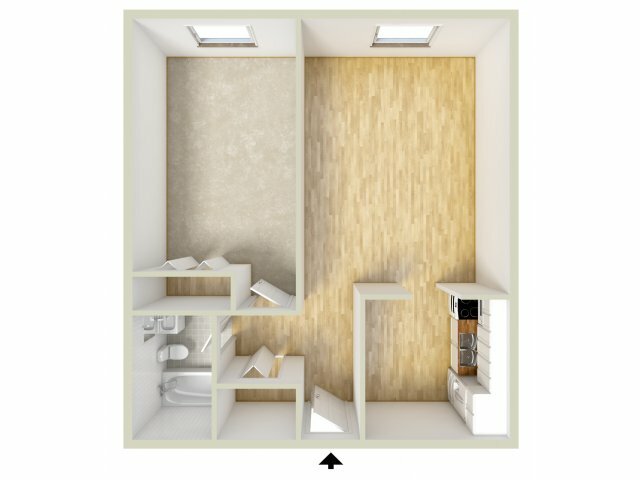 From the moment you move in, you'll be able to come home to luxury of ceramic tile baths with tubs and showers, the customization of individual climate control, the convenience of ample closet space, and the comfort of expansive room-to-room design. Whether you're commute to Center City Philadelphia or are a student at the University of Pennsylvania or Drexel University, you'll feel right at home when you live at Jefferson Court. Once you've found the floor plan that's right for you, stop by today to set up an in-depth tour!